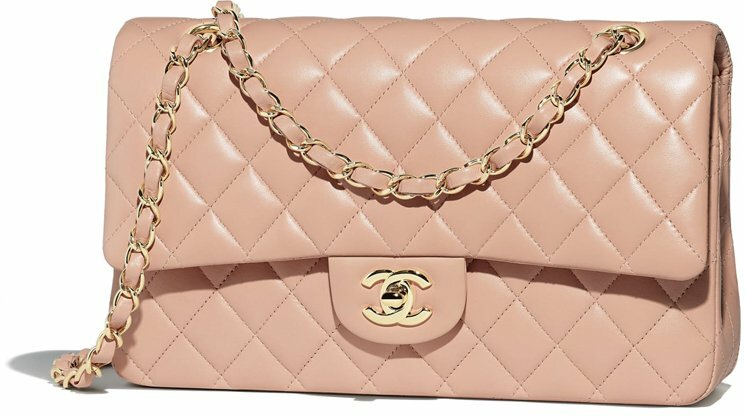 In this post you will find all Chanel Bag Prices, especially the iconic like the classics and boy bags. And as you scroll down, you will learn a lot about the styles, the history and the design of the handbags. 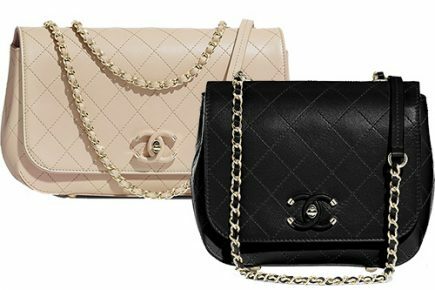 The stories also give you a clear understanding of which Chanel Bags have been discontinued and which ones are not. We have covered the prices of important continents like the United States, Europe and Asia. We’ve also outlined the details like the style codes, prices and sizes, so that you can focus on the productive tasks – shop and spree. Yes, we know that’s a full-time job and shopping isn’t easy. Well now, let’s get started and talk real business, shall we? 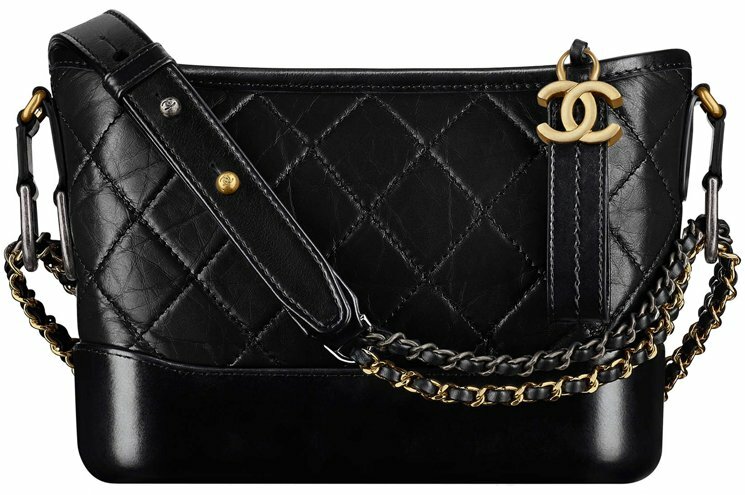 A few years ago, when we talked about the Classic Bags, we mean the Chanel Classic Flap Bags. Today, when we mention the Classic Bags, it can be anything. It can be the Camera Bag, the Tote Bag or the Flap Bag. And in the future, expect a bunch more Classic Bags. 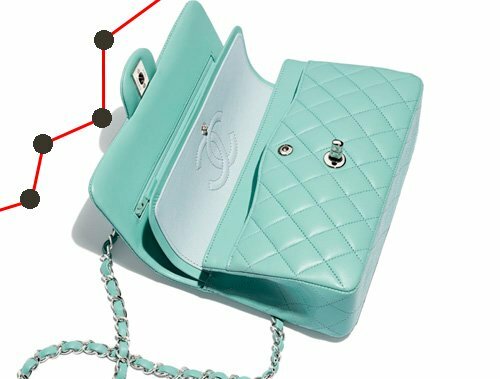 Anyways, the Classic Flap Bag has been brought to life thanks to Karl Lagerfeld, who included the iconic CC turnlock on the Flap Bags. Today, the CC Lock is known as a vital piece of the house. If you’re confused, we get it. There are so many sizes to choose and what can give you a bigger headache than to decide between two favorite sizes. Investing in a Classic Flap Bag is truly a big decision for some people and you want to do it right from the start, so that there are no regrets later. The New Mini Classic Bag is one of the two mini sizes of the Classic Flap Bag Collection. The main differences are the interior space and the shape. The New Mini is rectangle-shaped and is also named as the ‘rectangle mini’. The Mini Square Classic Bag is the second mini size of the Classic Flap Bag Line. 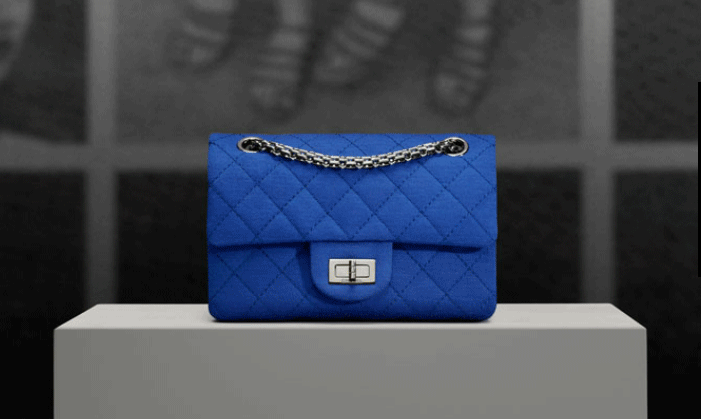 The bag is crafted in squared-shape, which is why it’s also known as the ‘squared mini’. 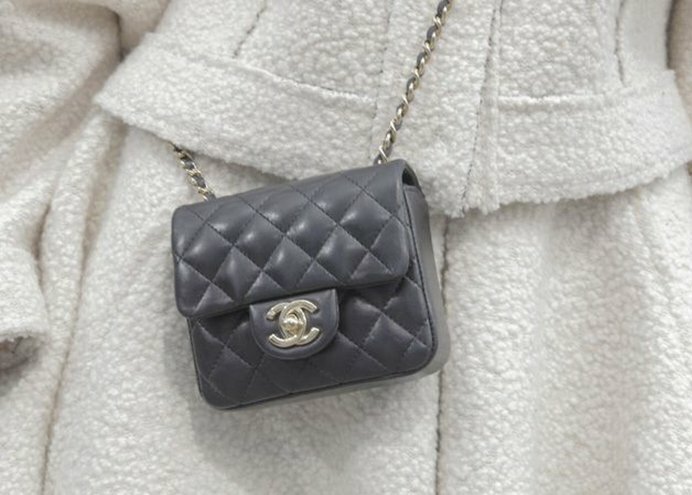 More readings: Chanel Extra Mini Classic Bag versus Mini Square Bag. The Small Classic Bag might be cheaper than the M/L size, but the main difference is the small interior space. When choosing the small size, consider whether the compartments are big enough to help you carry your daily essentials. For some fashionista’s, there is a second reason why they choose the Small Classic Bag. It can be due to the height. If you are not tall, then sometimes the small size looks better. 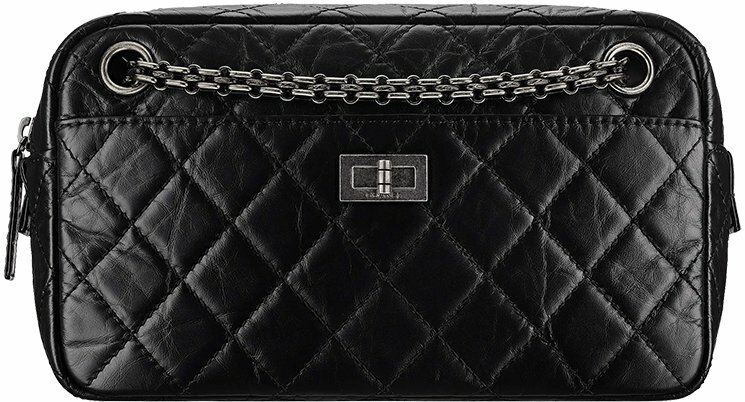 The M/L Classic Flap Bag is one of the two most wanted sizes. We know that because it gets sold-out quickly all the time, especially in the classic colours. However, for some people the interior volume might still not be big enough. If so, then move on to the Jumbo Classic Bag. 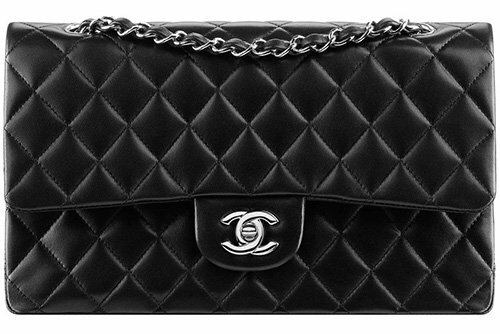 The Chanel Jumbo Classic Flap Bag was created in single flap before 2010, but when the double flap was introduced, it made a lot of fashionista’s upset because it became a permanent replacement of the single flap. One of the main complains was that the double flap made the Jumbo Bag much heavier. The Maxi Classic Flap Bag was introduced in 2009 (around the same time that the double flap was introduced. The Maxi Bag was created because big bags became a new trend. 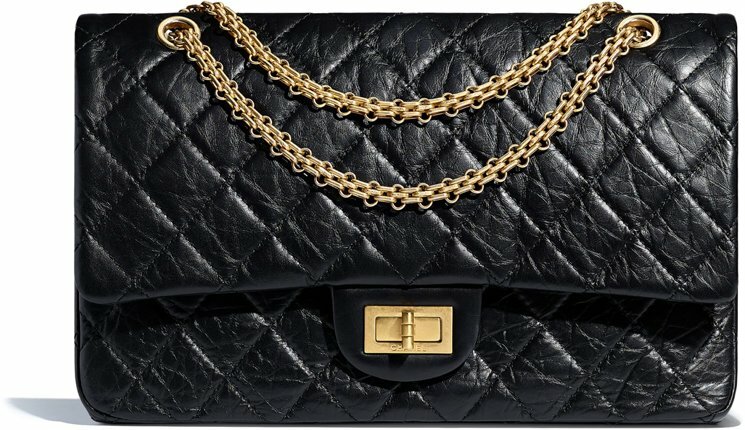 And what can be more glamorous than carrying an oversized iconic Bag on your shoulder? There is no proof yet that the XXL Classic Bag is part the permanent collection. Nevertheless, the XXL Bag was made as a part of the Spring Summer 2016 Collection Act 2. The idea was to design a large-sized travel bag as an add-on to the Coco Case Trolley. But it became clear that fashionista’s loved the XXL as a separated shoulder bag (not so much as a travel bag). The XXL Classic Bag decrowned the Maxi Bag to the second place as the biggest size in the Classic Flap Bag Collection. 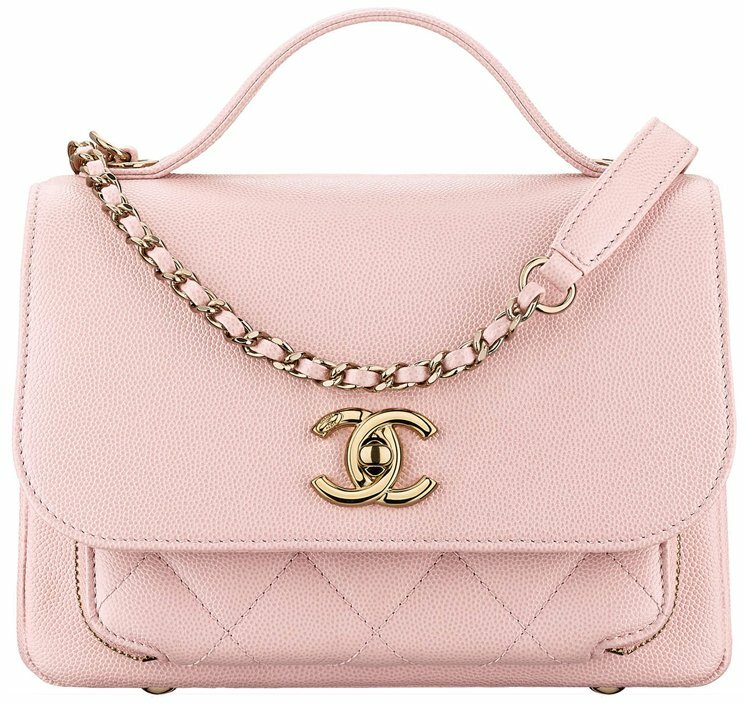 The Chanel Classic Camera Bag is a reinterpretation of the Classic Flap Bag and it’s first introduced in the Spring Summer 2018 Collection Act 1. While the rectangle-shape is different as well as the spacious interior, the details are very much like the Classic Bags. 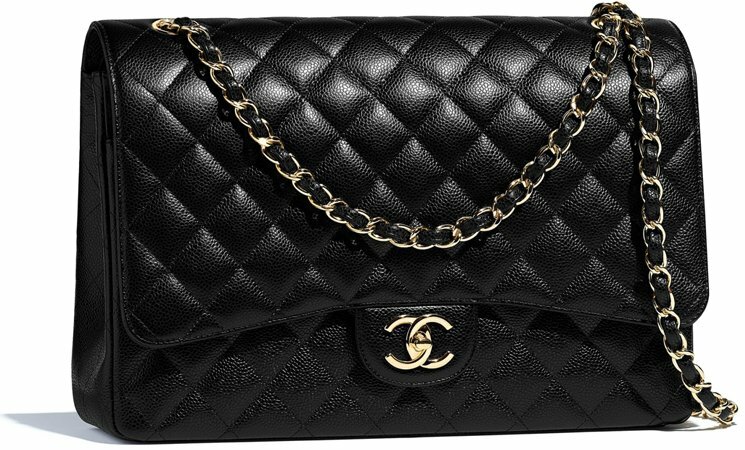 For the latest prices, go to Chanel Classic Camera Bag Prices. When the PST (Petite Shopping Tote) and the GST (Grand Shopping Tote) were both discontinued around the year 2013, we asked the question: ‘where are their replacements?’. The substitute bag happened to be the Large Classic Tote, which was created in early 2017. 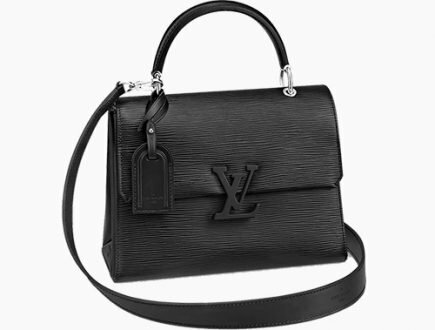 The Large Classic Tote is more expensive than the PST and GST, but the design looked much more like the Classic Flap Bags. 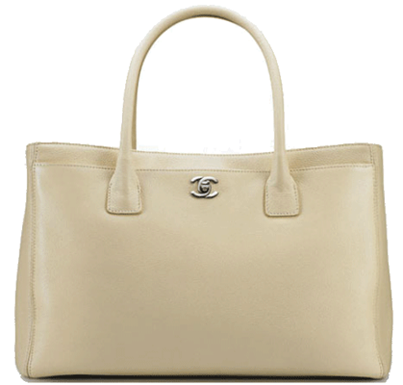 For the latest prices, go to Chanel Classic Large Tote Bag. Before reading further, there is something important that needs to be shared – it’s about the history of the 2.55 Bag. 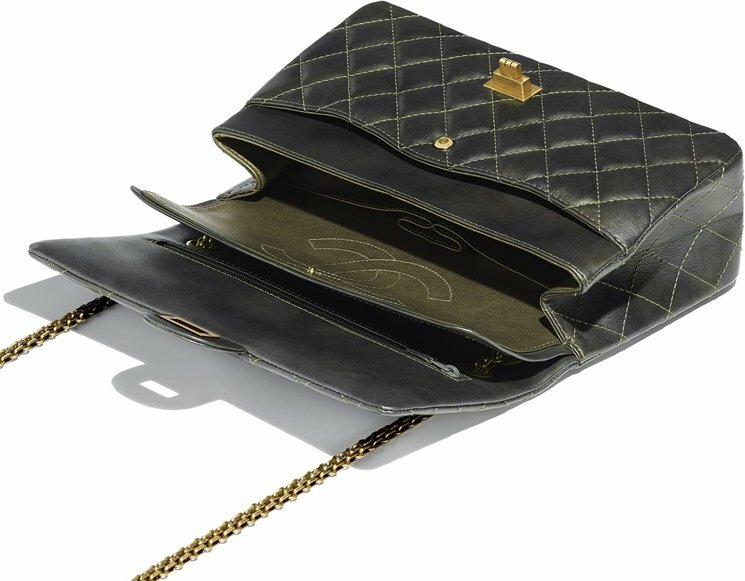 The founder of Coco Chanel decided to design a handbag that could free her hands in the 1920’s. 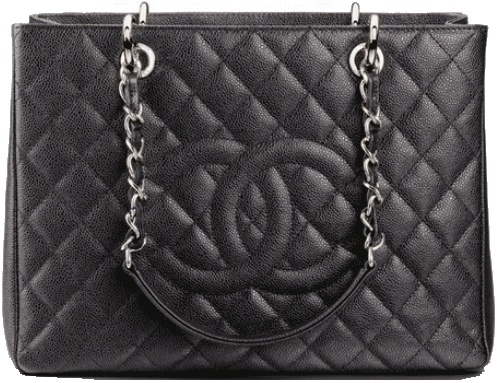 After much drafting and experimenting, she released the bag in 1929. This bag was updated and reintroduced in February 1955 and was named the 2.55 Bag. 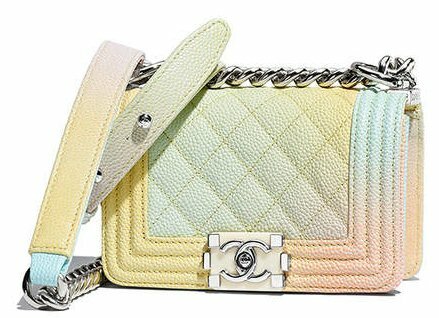 The 2.55 Bag is the original Chanel Shoulder Bag and it inspired the creation of other iconic bags like the Classic flap Bag. Karl Lagerfeld became the creative director of Chanel in 1983. 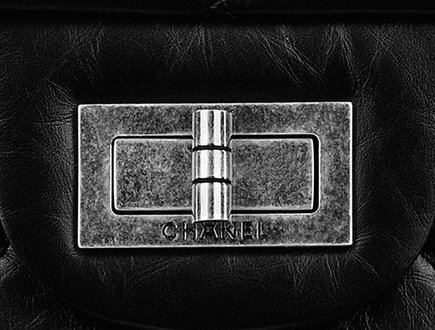 He discontinued many of the Classic Bags of the 1980’s and implemented the CC Lock on the Flap Bags. 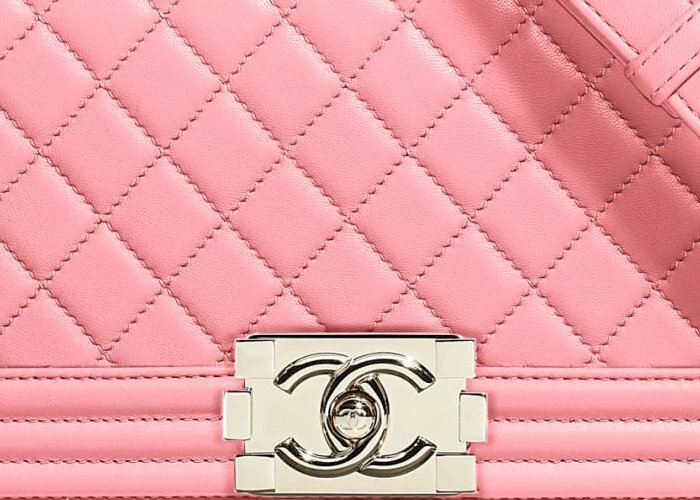 Thus the Chanel Classic Flap Bag was born. Exactly after 50 years after the release of the 2.55 bag, Karl Lagerfeld made the decision to reintroduce the Bag. 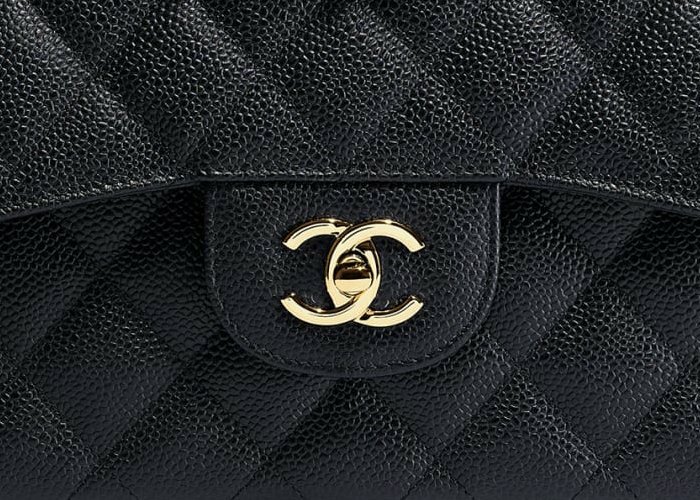 He made the exact copy as Coco Chanel created it in 1955 and applied the term ‘Reissue’ to the name. And this is how the Reissue 2.55 Bag was brought back to life again. Look who we have here. Just like the Classic Camera Bag, the Reissue 2.55 also got Camera Bag in their collection. And while the shape and the interior are different, the details are exactly the same as the Reissue 2.55 Flap Bag. 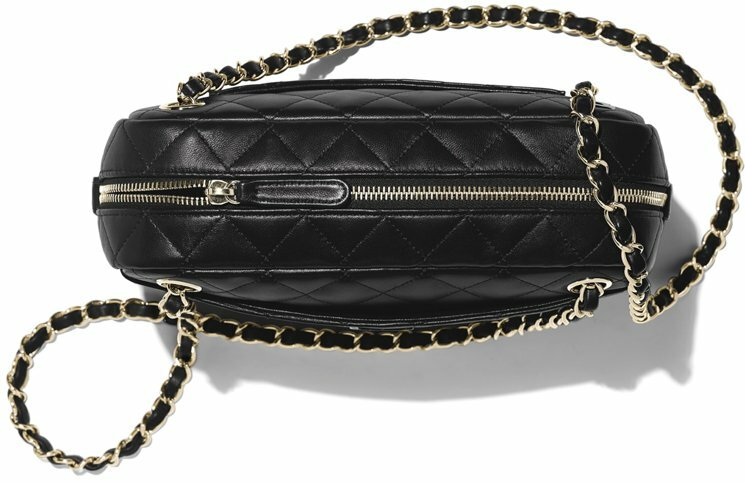 The Reissue 2.5 Camera Bag was first-seen in the Pre-Fall 2017 Collection. 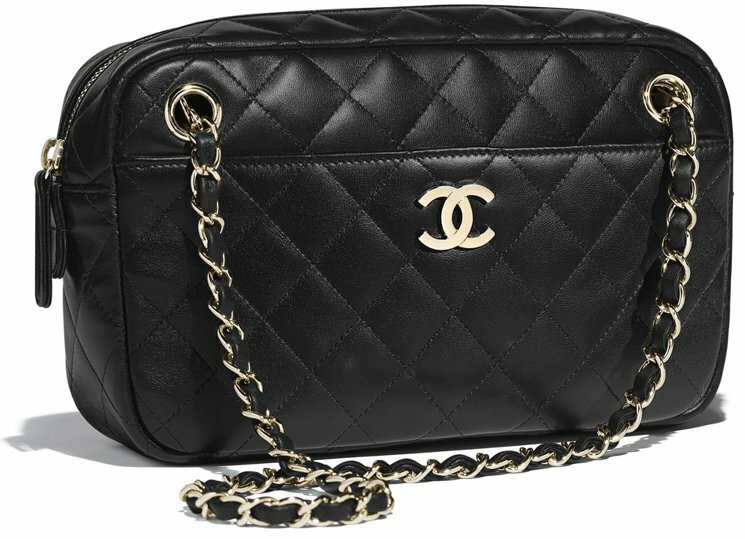 For the latest prices, go to Chanel Reissue 2.55 Camera Bag. The Reissue 2.55 also has the Tote version. But because we haven’t seen this bag for quite a while, we just want to share the story. The Reissue 2.55 Tote was designed for the Spring Summer 2015 Collection Act 1. 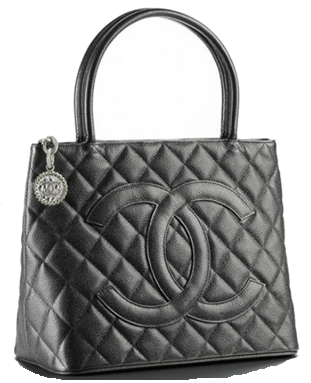 For the latest prices, go to Chanel Reissue 2.55 Shopping Bag. 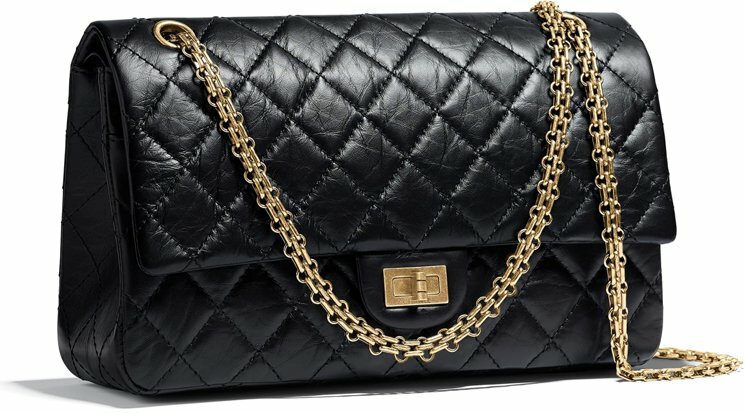 The Chanel Boy Bag was released in 2011, but no one knew it would be such a success back then. 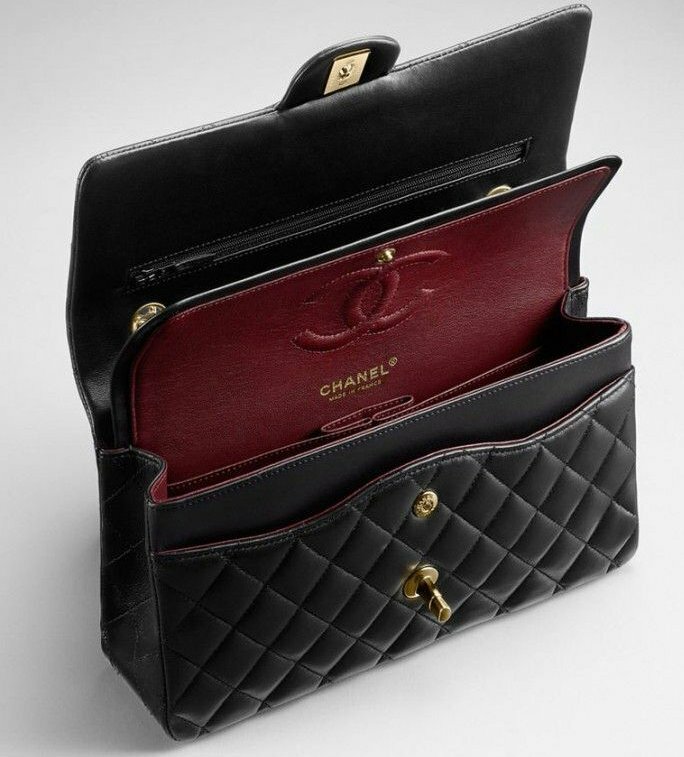 The bag was created based on Coco Chanel’s boyish attitude and much of her inspiration that came from men’s fashion. With the Classic Boy Bag came the new Studded Boy Lock. The masculine-inspired large and strong chain has also become another signature of the house. Just like the classic Flap Bag, the Classic Boy Bag is considered as an iconic. When the Classic Boy Bag was introduced, there were only 3 sizes available – the Small, Medium and Large. Then later on, the Medium Plus size was added to the Classic Boy Collection. The original Medium size is called the ‘Old Medium’. The new medium size is also known as the ‘New Medium’. The Medium Plus Classic Boy Bag was added to the Classic Boy Line in the late 2014. This size has two names; it’s called the Medium Plus or the New Medium. Some SA’s in Europe calls this bag the Medium Plus. The Medium Plus is a size between the Medium (Old Medium) and the Large sizes. Besides the above covered iconic handbags, there are several newly-designed that might become the future iconic’s. These handbags are becoming more popular everyday, so we feel obligated to add them in this post. 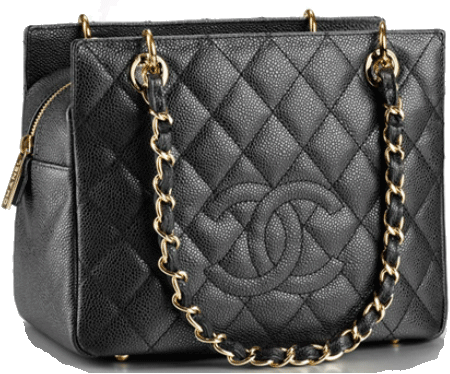 For the latest prices, go to Chanel Coco Handle Bag Prices. 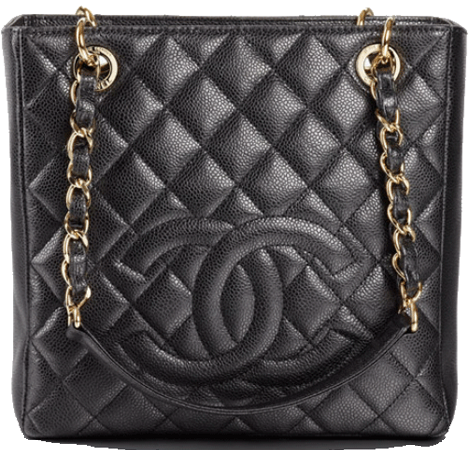 For the latest prices, go to Chanel Gabrielle Bag Prices. 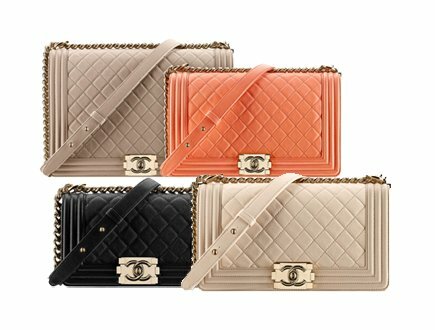 For the latest prices, go to Chanel Trendy CC Bag Prices. 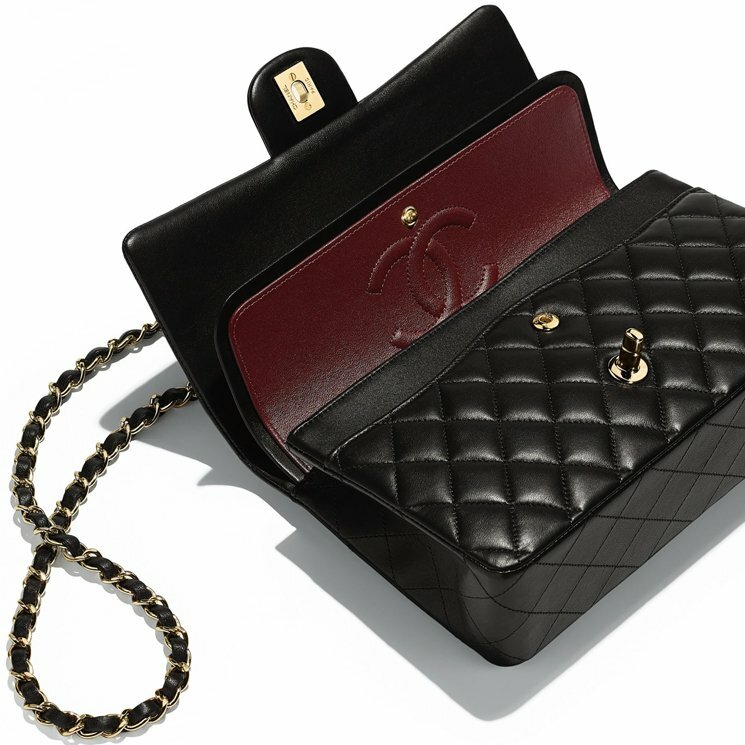 The handbags shared in this chapter are the most favorite vintage bags in the Chanel community. Some of them has been discontinued, but the dedicated Chanel fans know who they’re, why they were so famous and when they were being discontinued. The PST XL was the large size of the PST. The PST XL was a rare bag and was only available in a few limited boutiques. This bag has also been discontinued. Just like the PST XL, the GST XL was the large size of the GST. 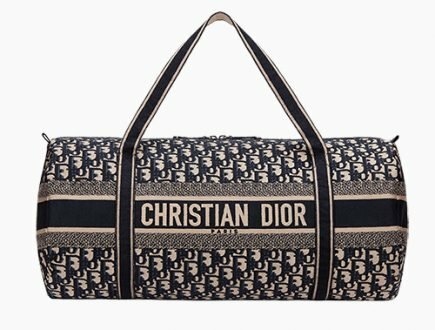 This bag was also very rare and popular but it has been discontinued since 2015. 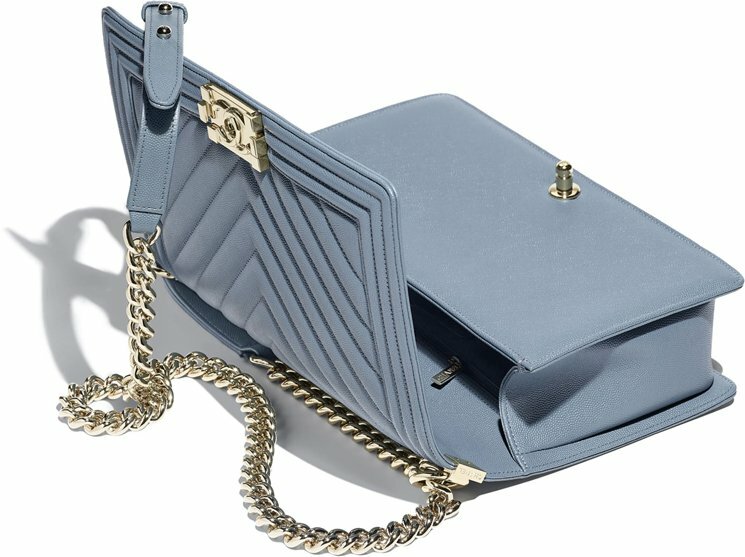 The Small Classic Flap Bag dropped in prices while the other sizes went up in February 2018. The M/L Classic Flap Bag is also now as the Medium Large size. The two most popular Classic Flap Bag sizes are the M/L and Jumbo sizes. The M/L and Jumbo Classic Flap Bags in the classic black colour are usually sold-out. The Classic Flap Bag and the Boy Classic Bag are the house’s iconic handbags; they’re so famous that the SA won’t allow you to make reservation in prior. Have you heard about the Purchase Restrictions in Europe? 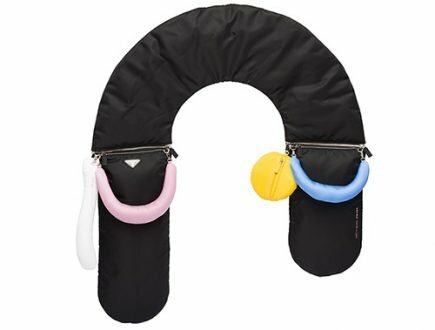 There are limitations on buying handbags and small accessories. Hi, just to share. 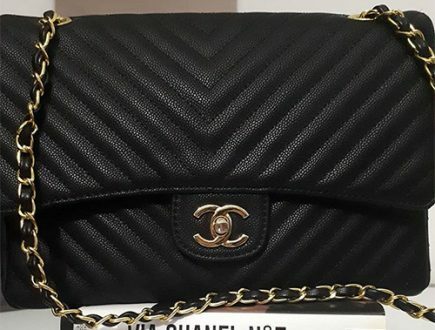 My sis managed to buy a Chanel classic and a seasonal bag under one passport Unfortunately besides the one passport policy, the Chanel SA also checked if u came as a group (I.e. husband and wife). If so the Chanel SA only allowed one of them to buy, she just came back and told me. 1. one passport, 2 different bags or 4 different small leather goods. 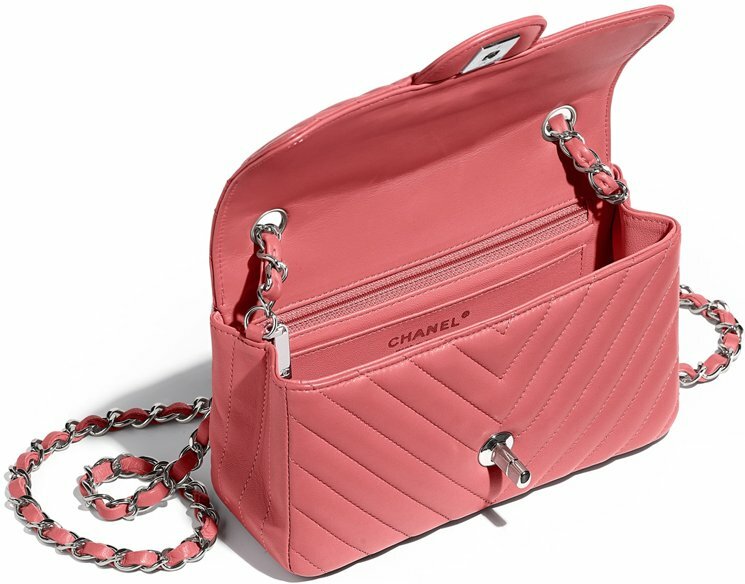 Some time ago, Chanel also decided to enforce the so-called ‘one bag per passport rule (or local french ID)’ in France. And you have to wait another 60 days before you are allowed to purchase your next bag. The reason? The overwhelming amount of tourist traveling to France for one purposes: hunting for Chanel bags. 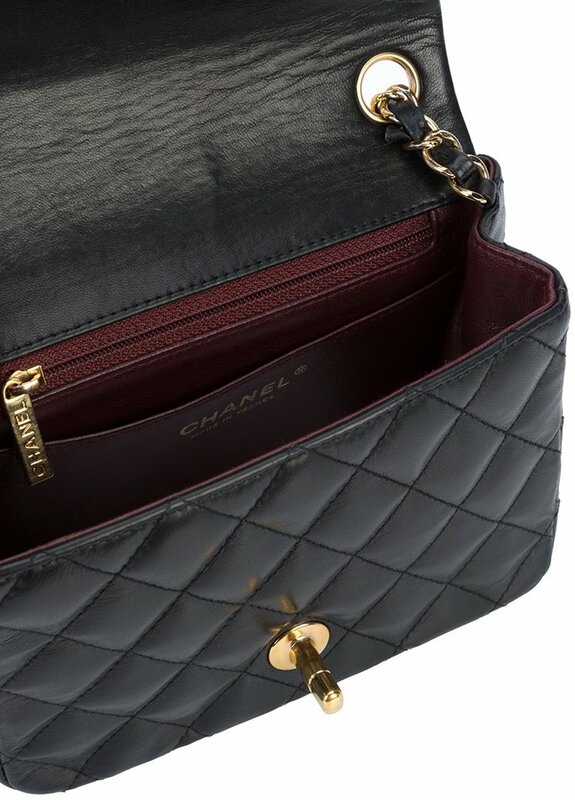 More, the rules applied on all classic and seasonal Chanel bags including clutches, but not the wallets. 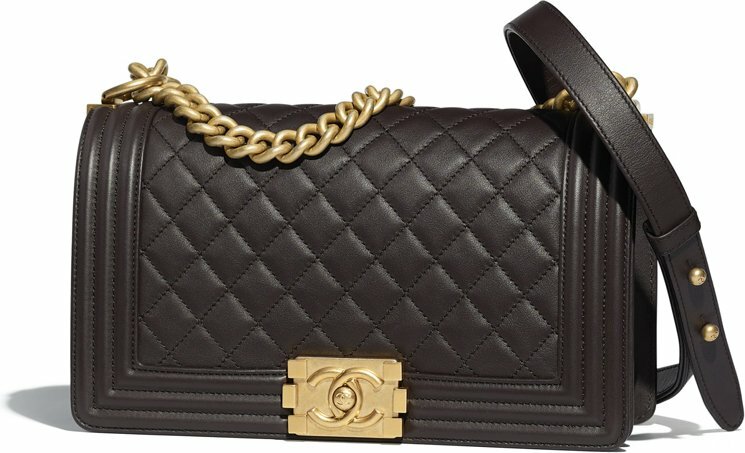 HI all, i just returned home from my Europe vacation where i took the opportunity to hunt for my Chanel Mini Rectangular. Unfortunately the bag was sold out for the whole of Europe for months now! I went to France, Switzerland, Italy & Monaco – all sold out. The SA in Paris Chanel boutique told me that the new ‘supply/item’ will come in November. A few days before leaving Kuala Lumpur for my vacation i did go to a Chanel boutique to check out the price. 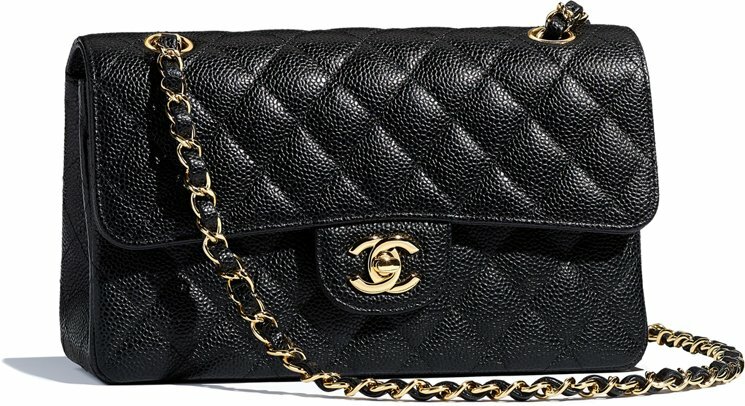 The SA in KL told me the Chanel Mini is a HOT ITEM & sold out immediately after it reaches the store. The Chinese from China will buy in bulk. OMG, you went to whole Europe and asked every store for the Mini. Is it sold-out in every color? There is no Filigree Flap Bag and Golden Class Double CC. the Golden Class Flap wasn’t seen for quite a time, but there is a WOC available. Hi Thao, just tell them this: style code: A01112, in silver hardware. That’s they need to know. The silver and gold hardware are always out, because they’re from the permanent collection. Don’t focus on the website, there are more bags that they provide info there. 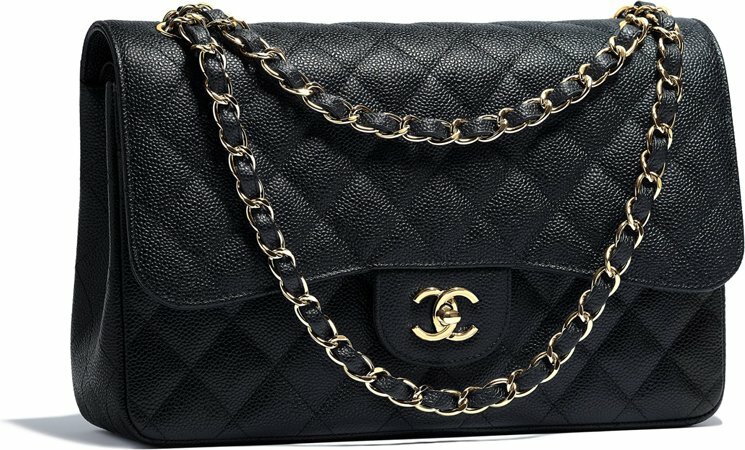 Is the price of Chanel Small Class Bag in Europe dropped to €3990 from €4100? How come? Do you know if they sell the classic flap bags at Paris CDG or Rome FCO? Have anyone tried buying there before? If available, what is the price? The stock at CDG is low, we do not think they sell Classic Flap Bag because Heathrow airport stopped selling the iconic bags too some time ago. Hi Mary, talks for letting us know! Thank you Alex! And its previous price is actually 18300 CNY, in case you want to correct that as well. Thanks for your helpful article and constant feedback to the thread. Much appreciated! 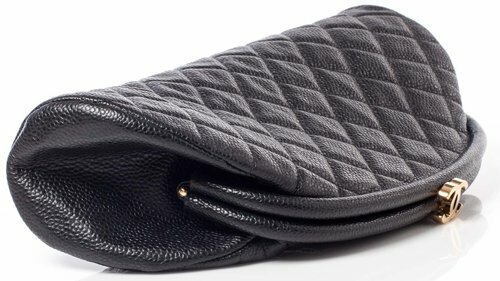 Do you mind sharing what the current USD price for the square mini flap? 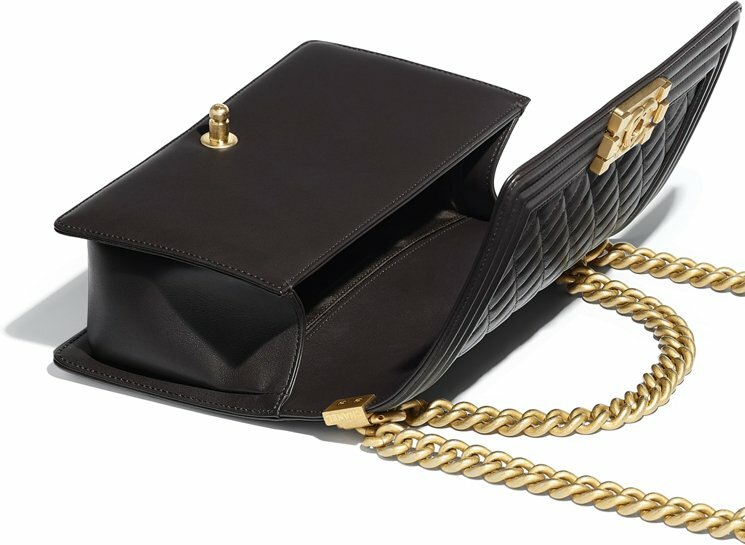 As per our record: $3100 USD for the Mini Square Bag. 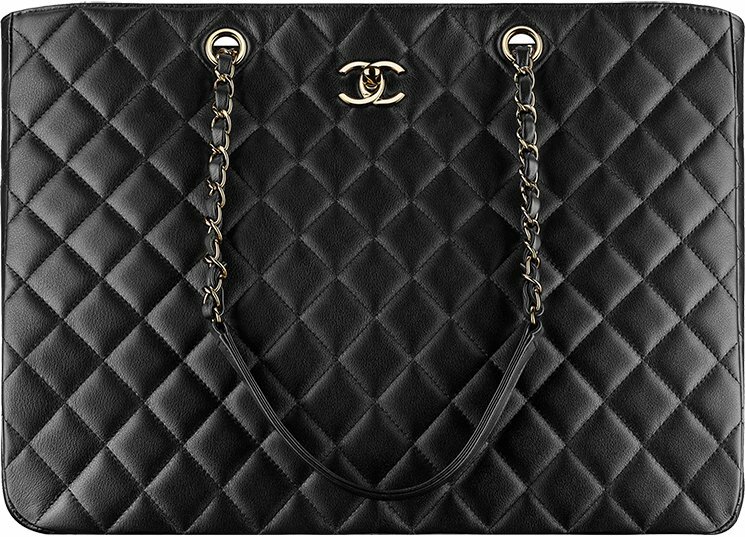 Hi – Does anyone know if the Trendy CC flap bag (w/o the handle, not shown here) still comes in the quilted pattern? I only see it in chevron on their website and in my local store. The SA didn’t know – just that he didn’t have it in stock. Thanks! Hi Roopal, just like the Coco Handle Bag, this season they’re more in Chevron than Diamond Quilting. May I know where your local boutique is located? Some boutique should still hv stock in diamond quilting, but low stock and more Chevron. Hi Alex are the prices here inclusive of taxes? euro prices, gbp prices are all with VAT. Hi I’m trying to price my bag up but don’t know what it is now worth. It’s 11 years old and immaculate. Rarely used. Hi Tracey, please upload an image. Hrllo. Where is it better to buy luxury itens considering the price and tex refund: singapore, kuala lumpur or bali? 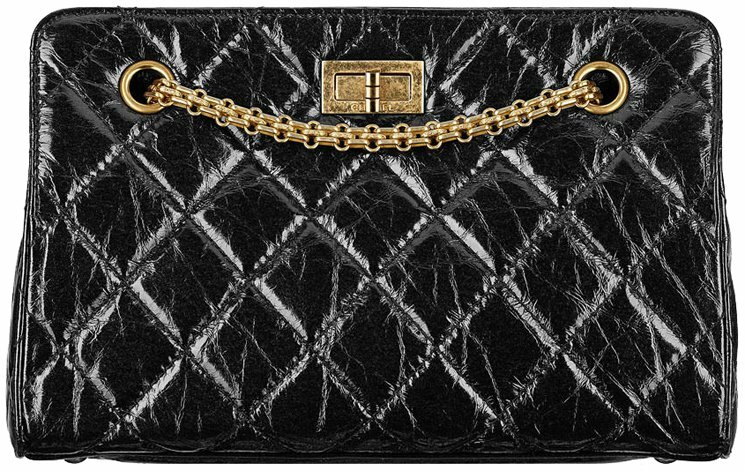 Hi Alex, please update Chanel classics mini (square) increase to $3920 SGD. Hi Isabel, updated. thank you so much for sharing! 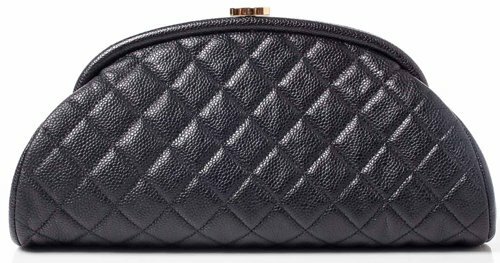 Is the small classic flap bag in caviar w gold hardware rare &hard to get in paris?Heard some ppl said so. Are they will always have the stock? Hi Lee, the Classic Flap Bag in general is not hard to get, but the color you want is hard to get and in the leather you want. They always re-stock of course, but Paris has a lot of tourist, so there is a lot of demand. Don’t shop in the weekends. 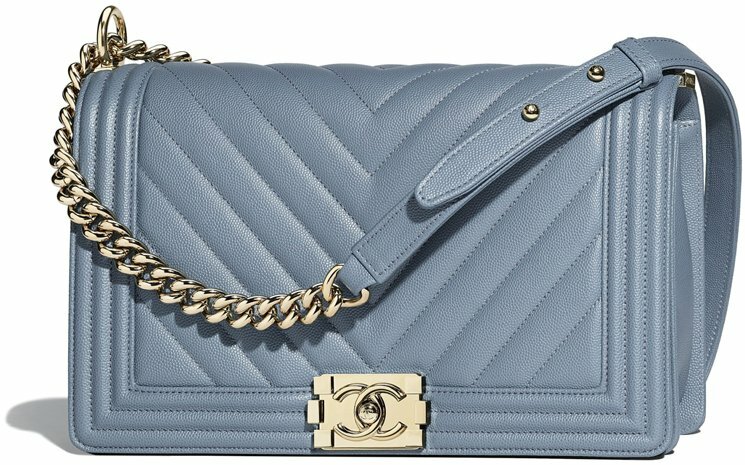 Hi, any updates on the chanel boy new medium price in Australia? Hi Jun, not yet. but the est. prices we share are quite accurate. $7180 AUD is the real retail price. Our estimaed price was very near, only $3 AUD difference. Hi Felicia, the mini square is really a classic and is permanent available. The style of course, like the colors depend on the season. Throughout the yr the silver and gold hardware are both available. Our advice is, if you find the bag you like, you should just get it. There will be def. another price increase. If you don’t like silver hardware at all, you shouln’t get it. Btw which color is the bag? 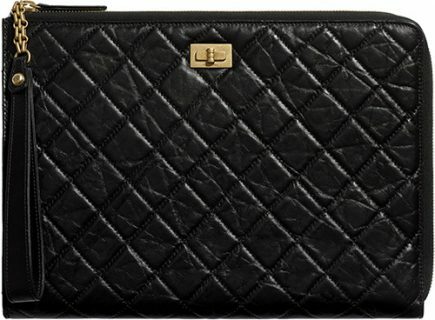 does anyone know the latest price in Japan for chanel mini square? 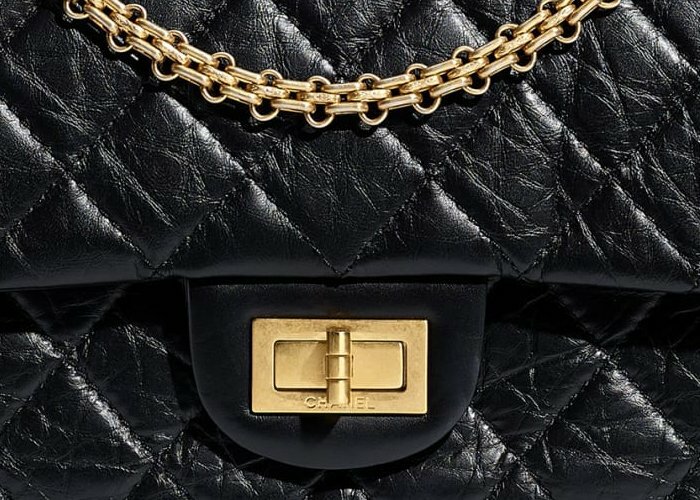 and does the mini square lambskin light gold hardware come out in this season? Hi Felicia, the prices we have here are really the latest. And we will update once we have more info, or if there is a price increase. 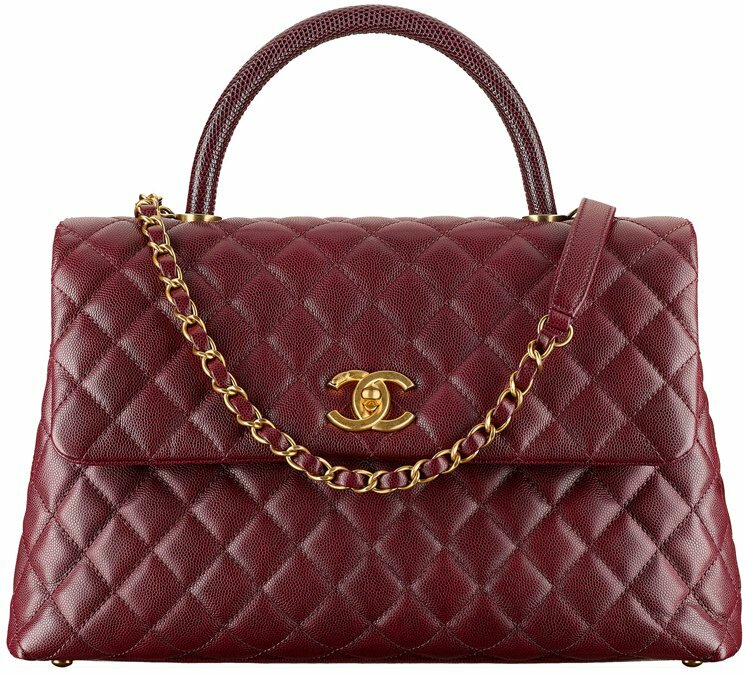 Does anyone know if the chanel cruise 2018 iridescent burgundy classic flap came in any size other than the mini and medium? I saw a small flap version online from a consignment seller but i’m wondering if its legit or not because i haven’t seen it anywhere else. 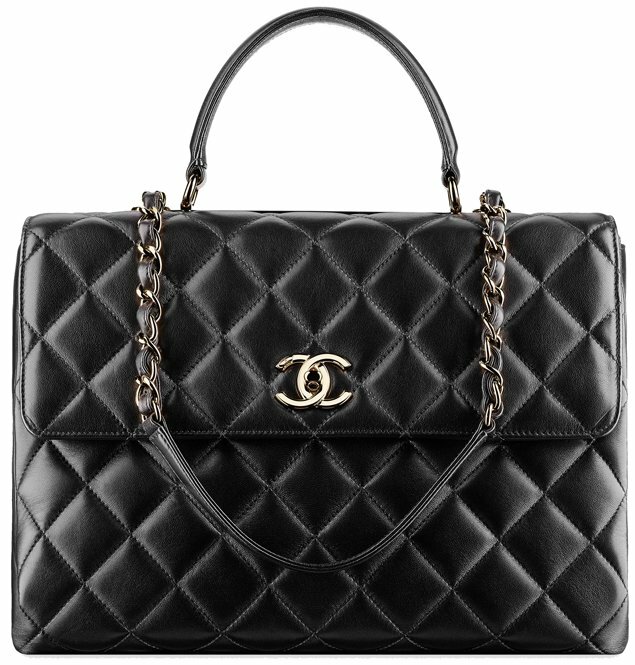 Hi i would just like to add info that the chanel boy in new medium in Australia (Sydney) goes for $5990 AUD plus you get another 9.1% tax refund if youre a tourist. 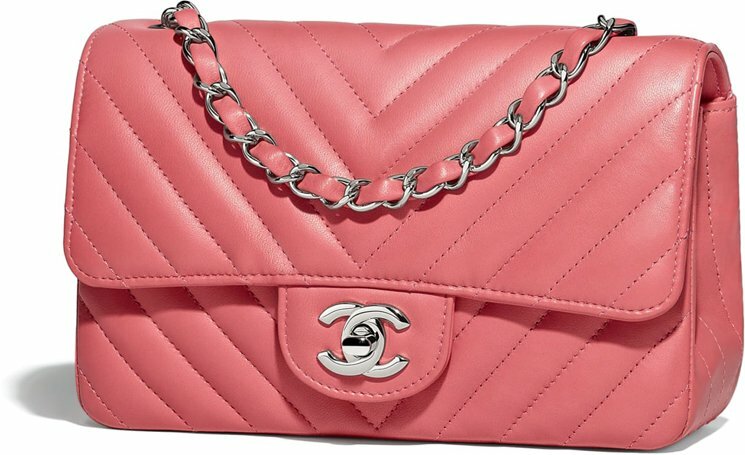 So would that make the chanel boy bag cheaper to buy here in sydney? I have a hard time believing it would be cheaper to buy it here. I will be travelling to eu (spain, france, italy) in September so I was wondering if i should just get it here. Hi Althea, when did you get the price. It’s quite low. The old medium is $6440 AUD. Is that the price without the tax? That is definitely the price with tax. I got the price quote in december. I will double check that later, because Chanel’s website says the price is higher. Thanks for letting us know.